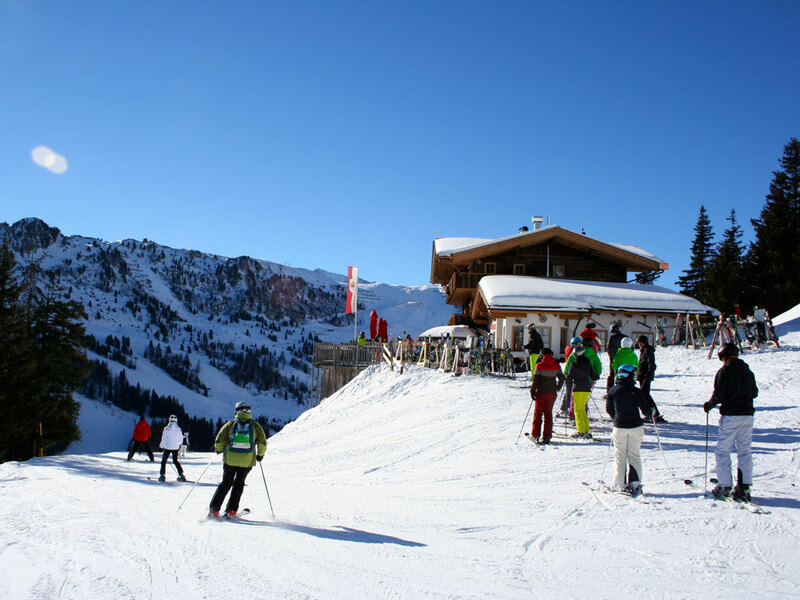 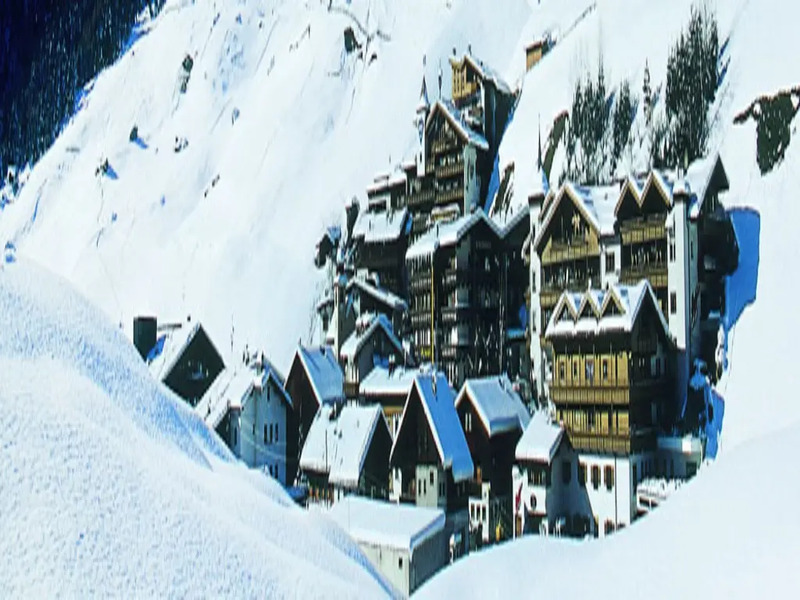 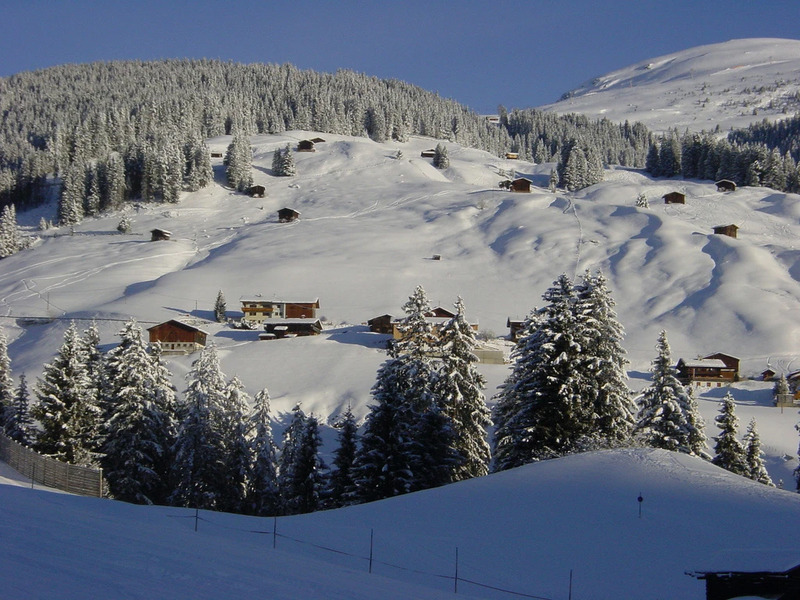 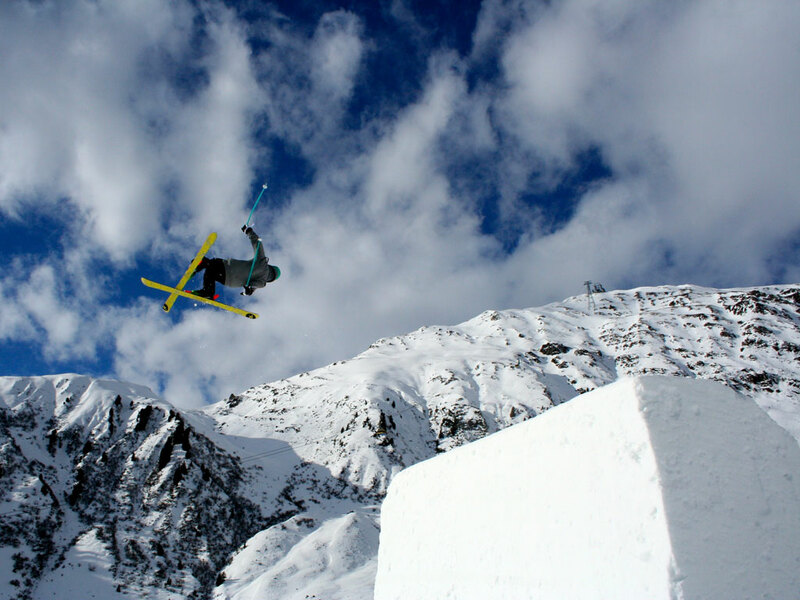 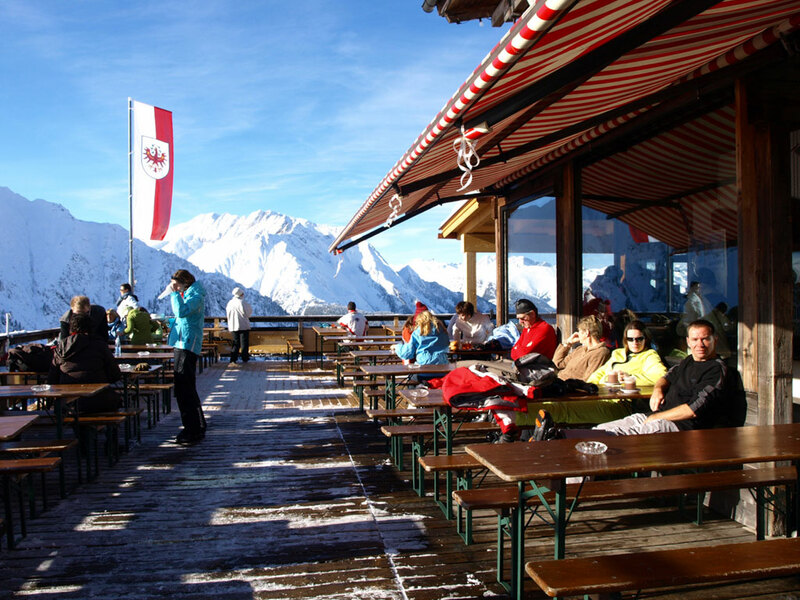 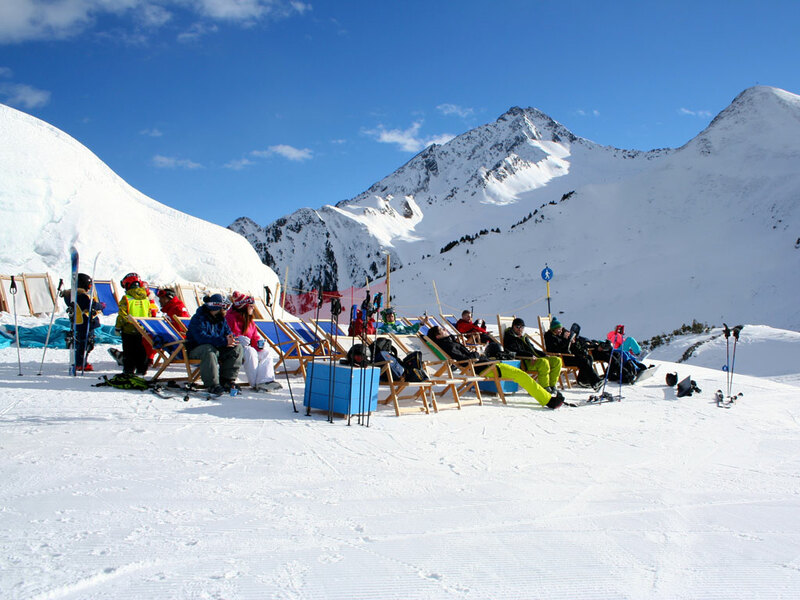 The impressive Tuxertal is made up of two large villages called Lanersbach and Hintertux. 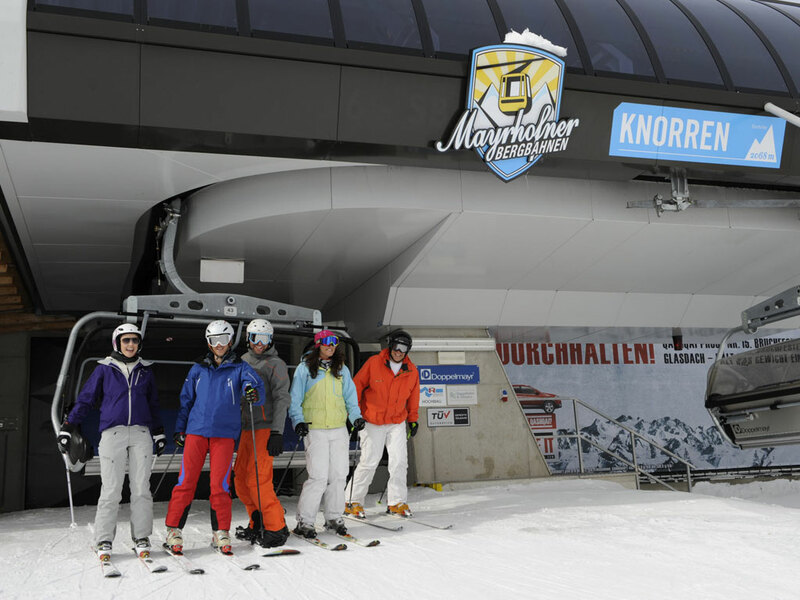 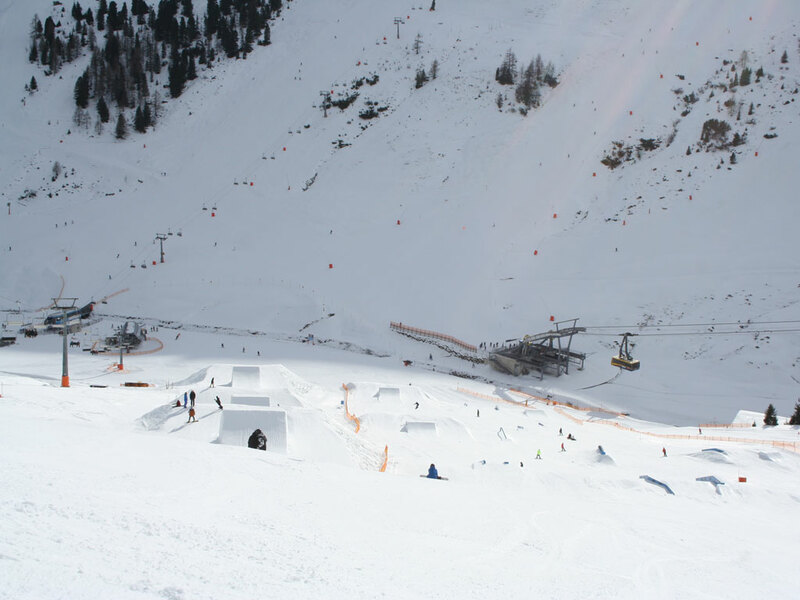 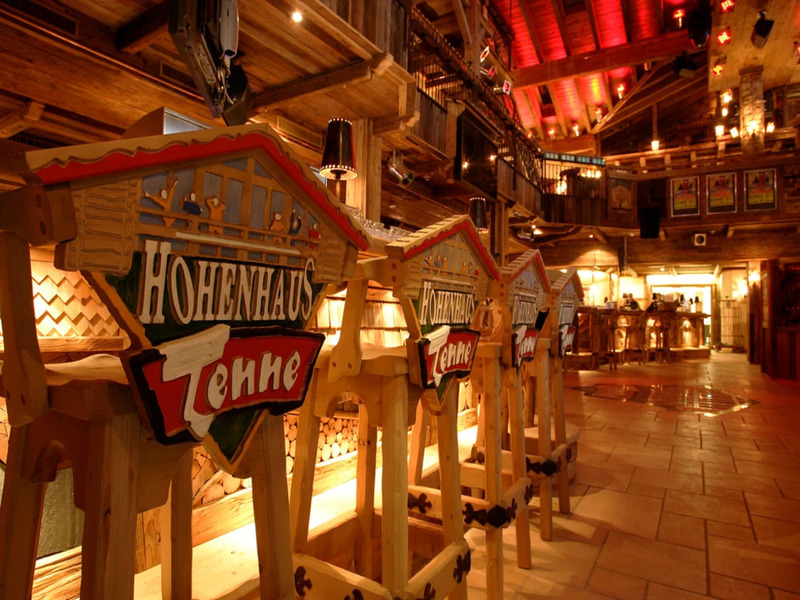 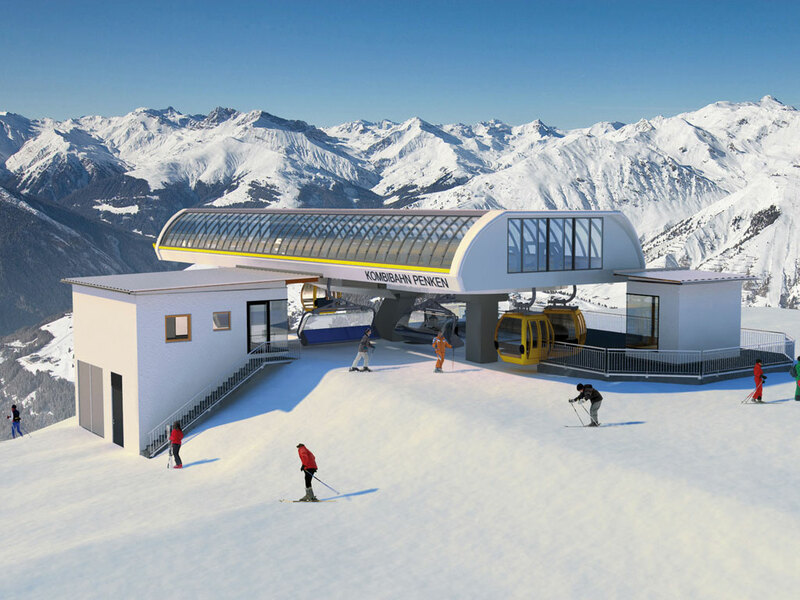 The largest one, Lanersbach, has the most facilities and is more of a true village compared to Hintertux. 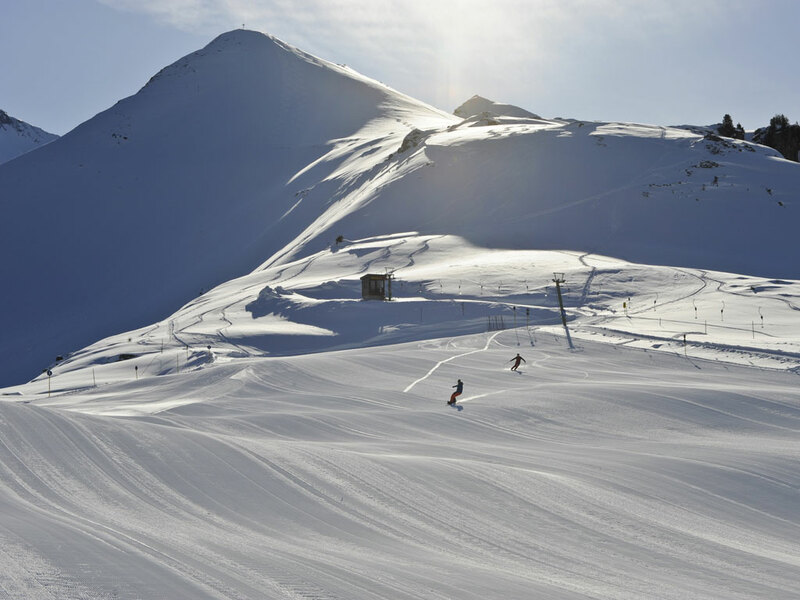 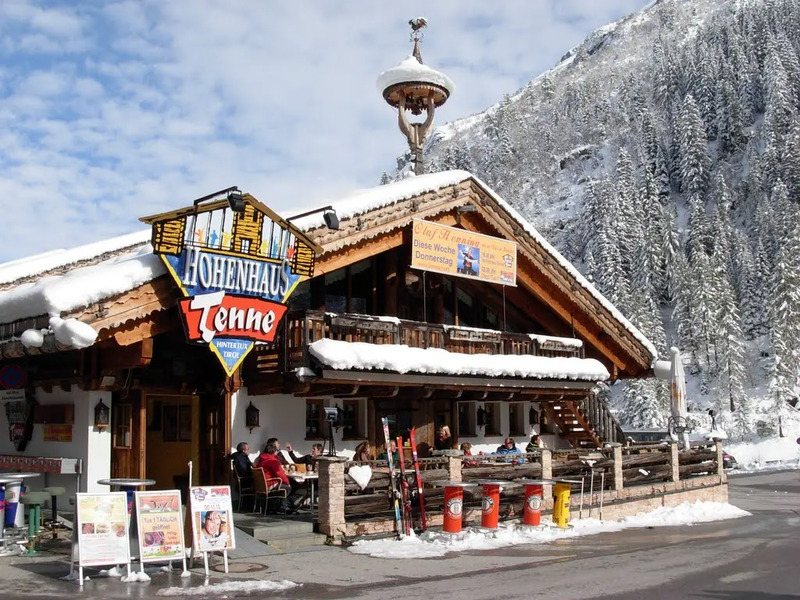 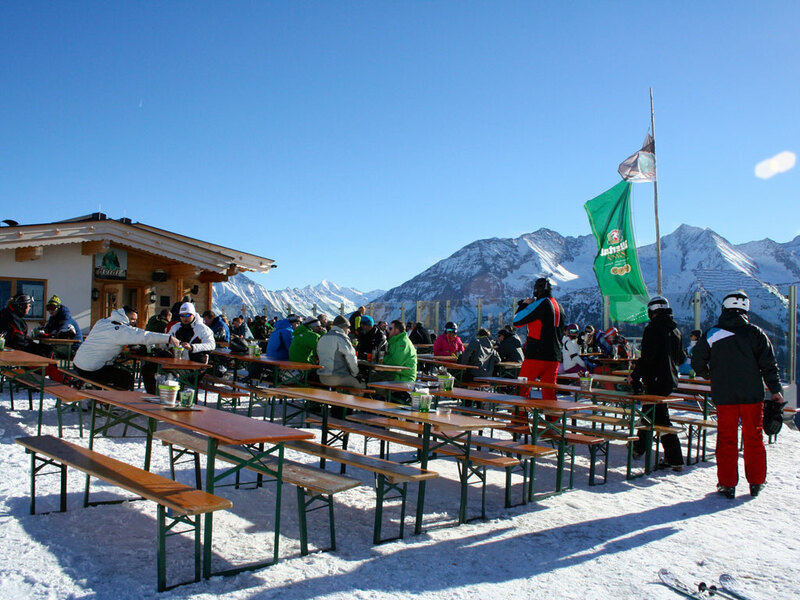 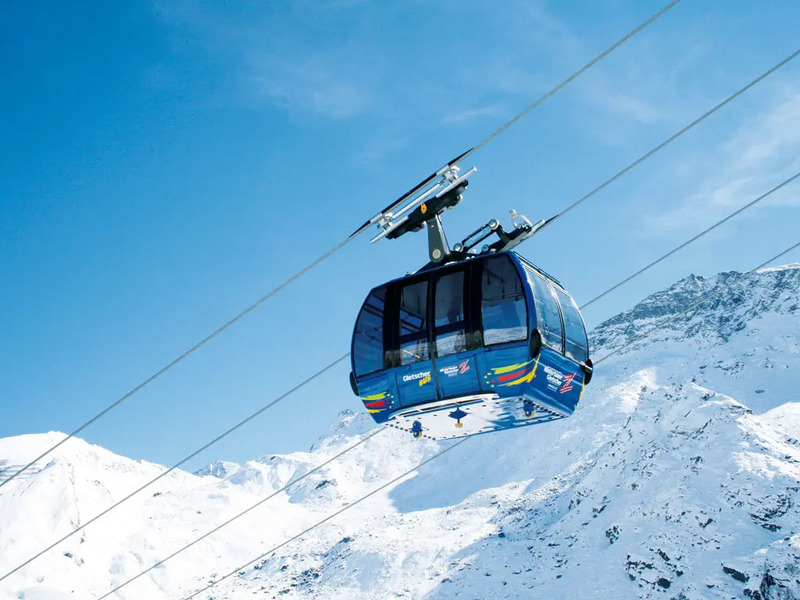 Hintertux is really a hotel village down in the valley which, mainly because of its location at the foot of the Tuxer Glacier, is very popular among ski and winter sports fanatics. 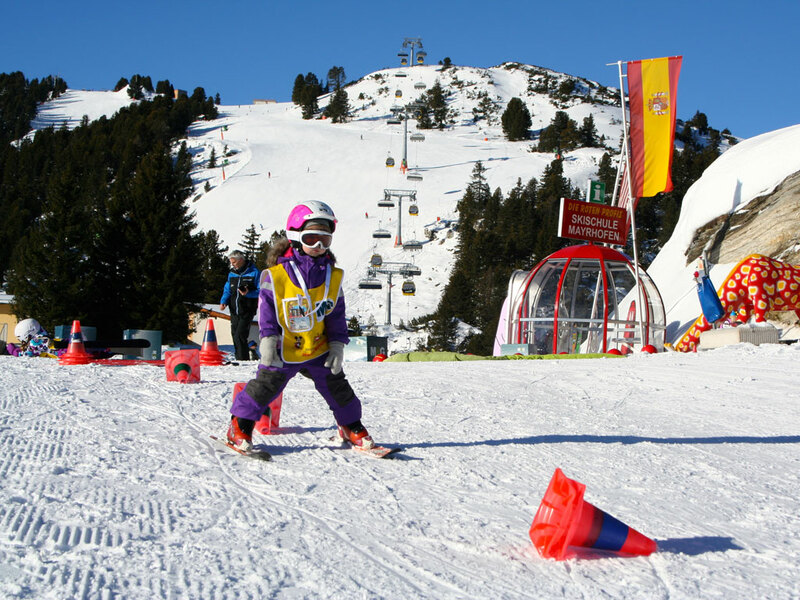 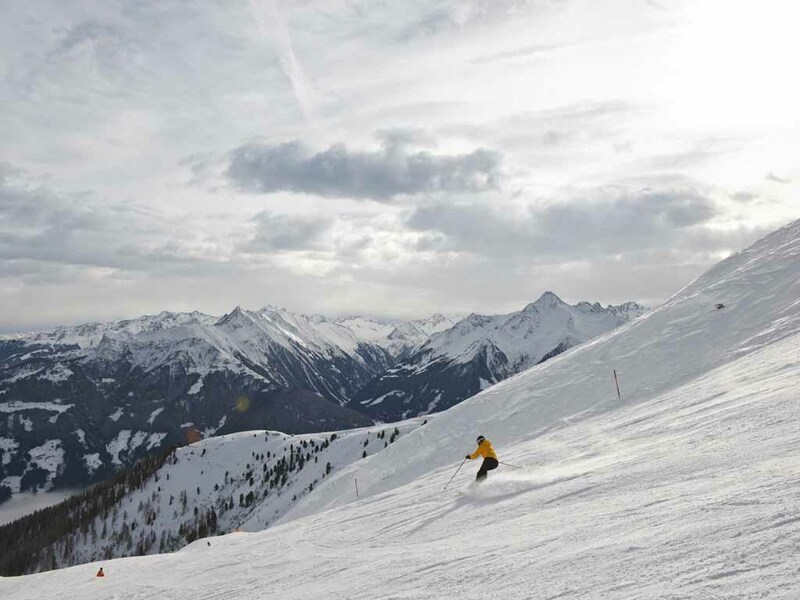 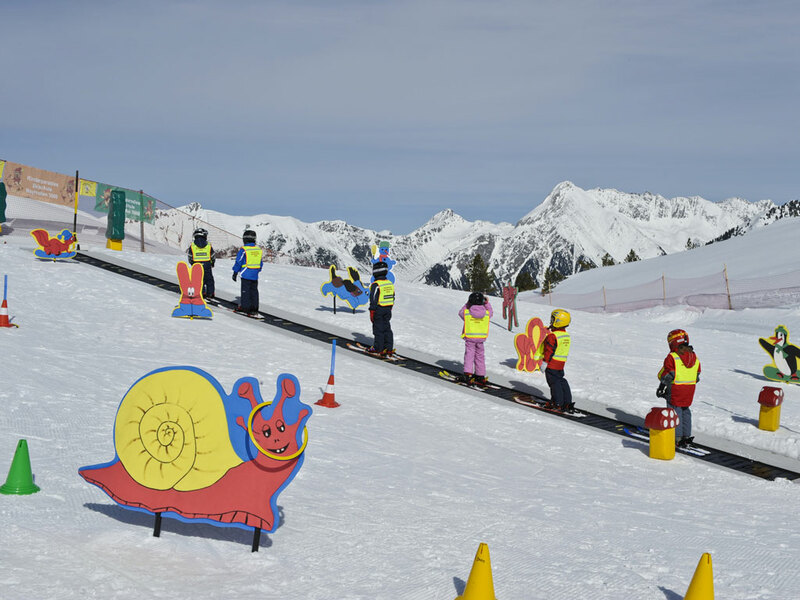 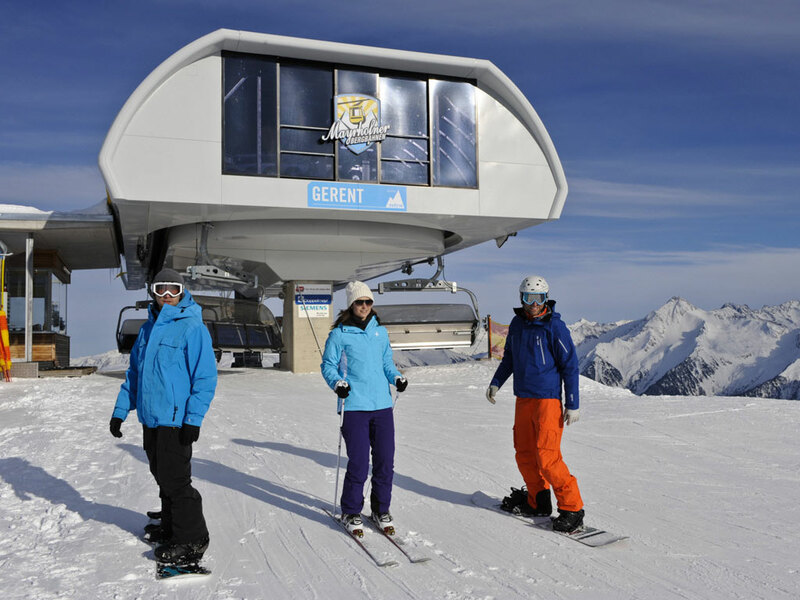 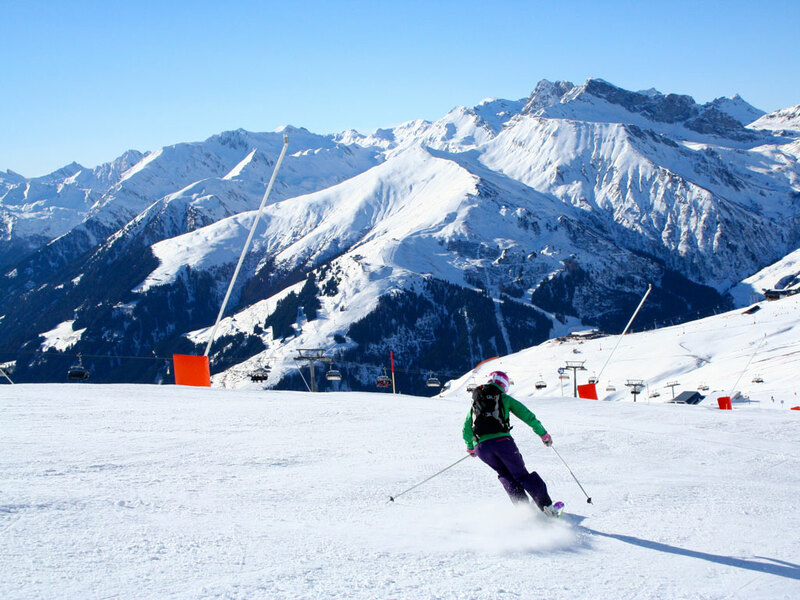 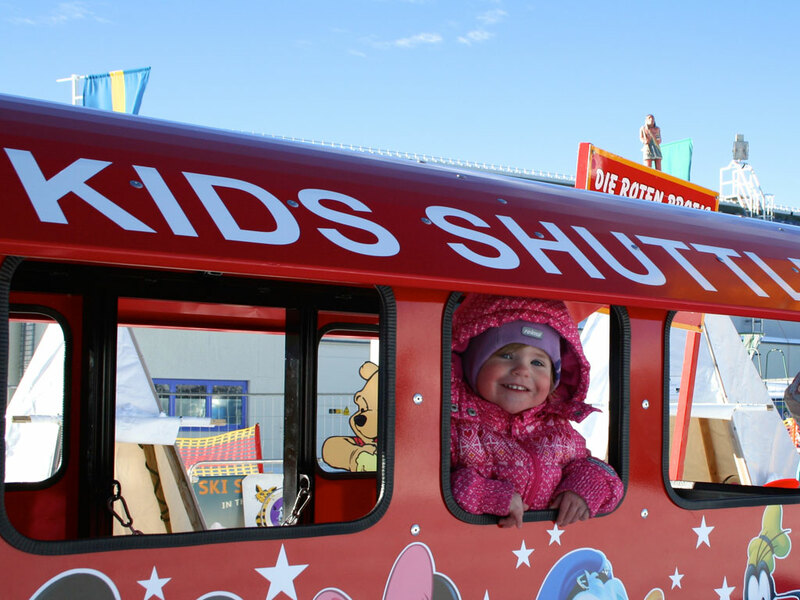 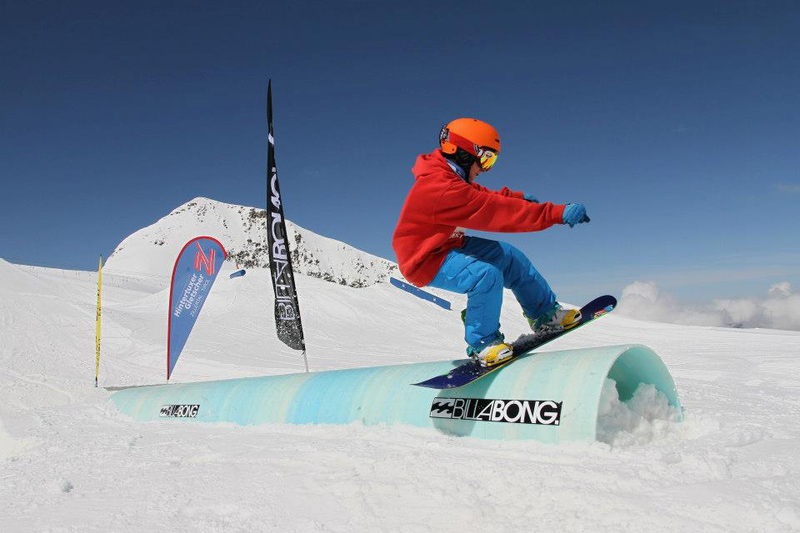 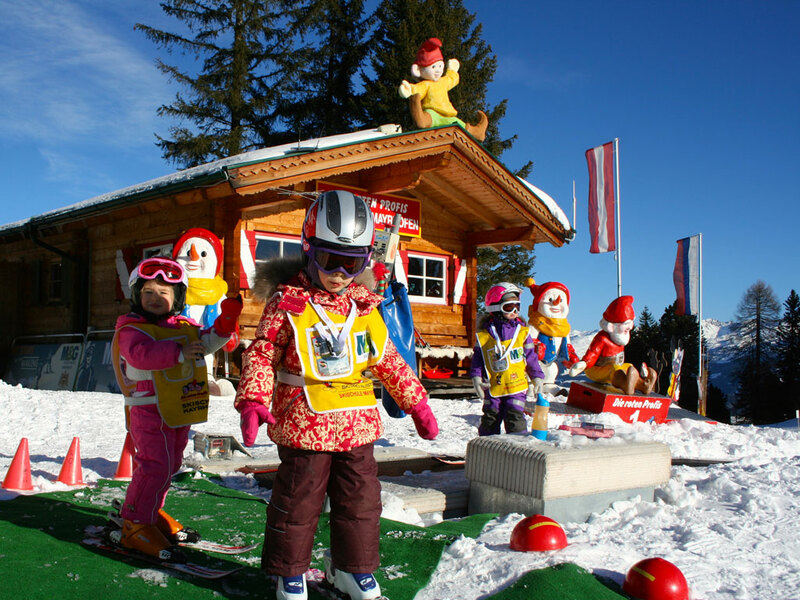 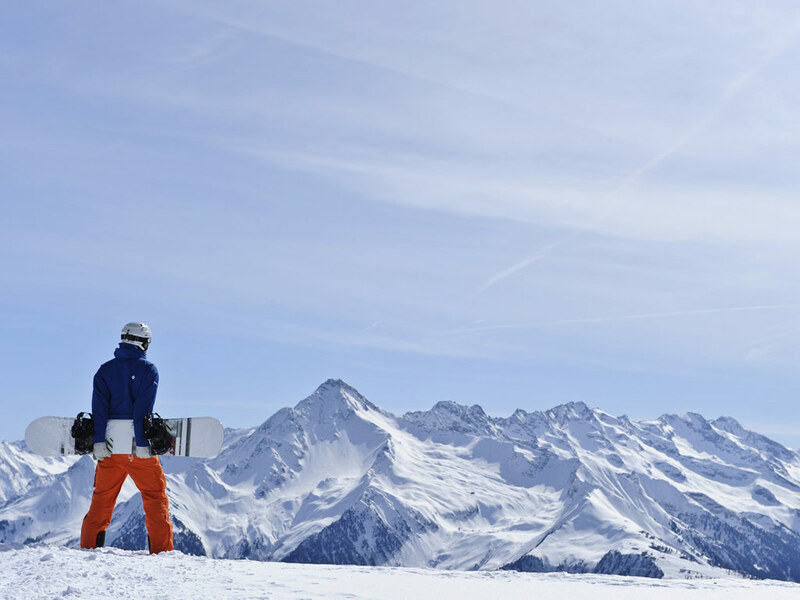 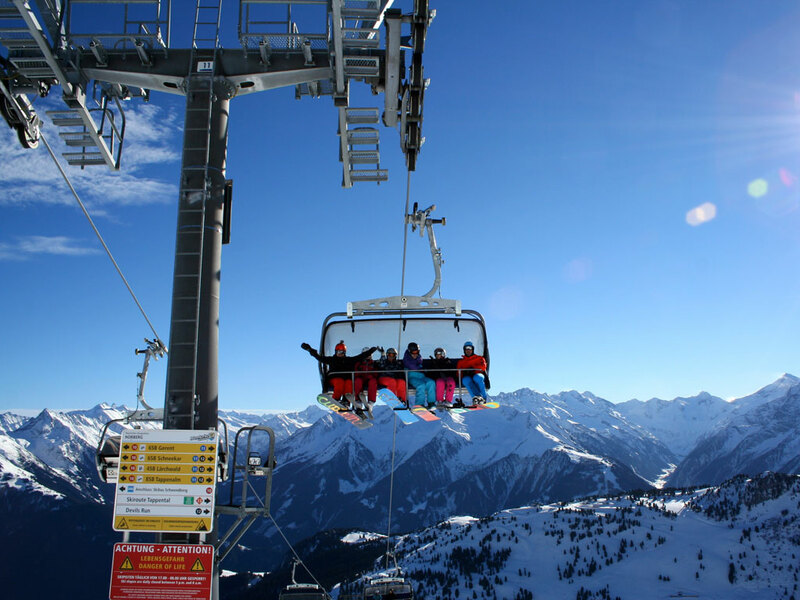 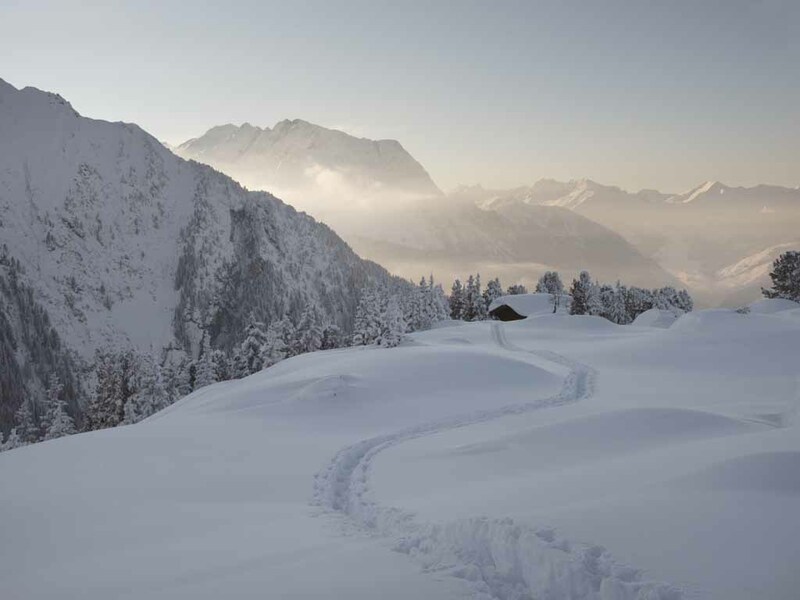 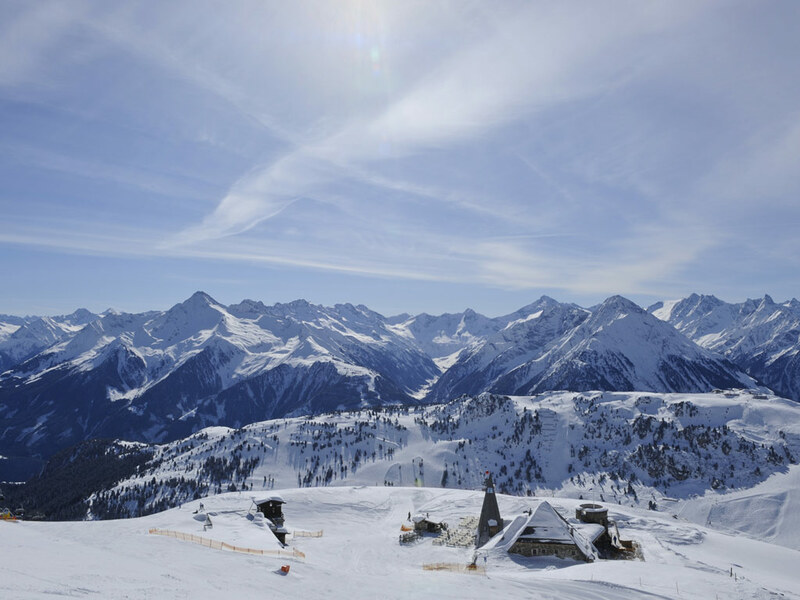 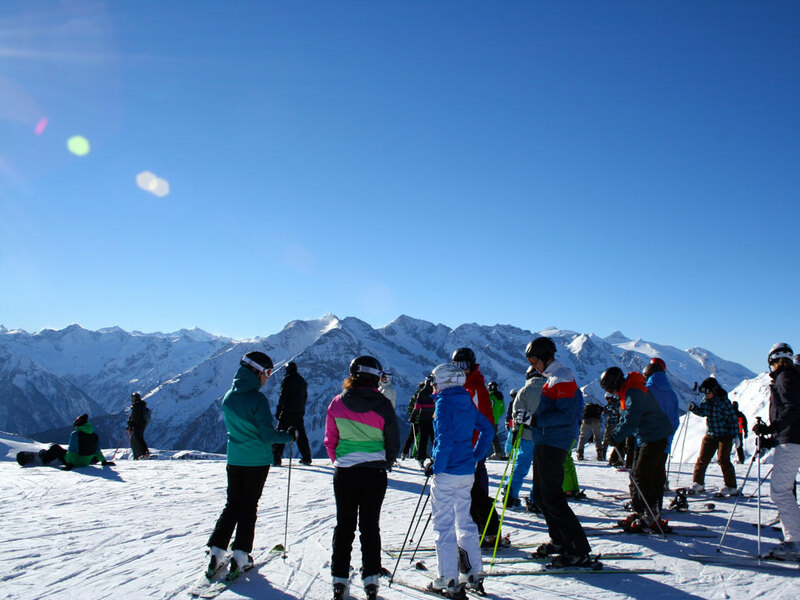 Here, it’s all about … skiing!